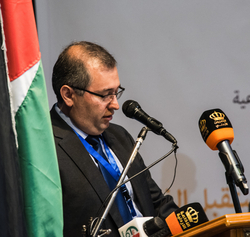 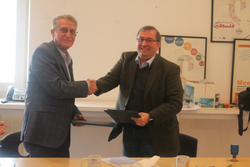 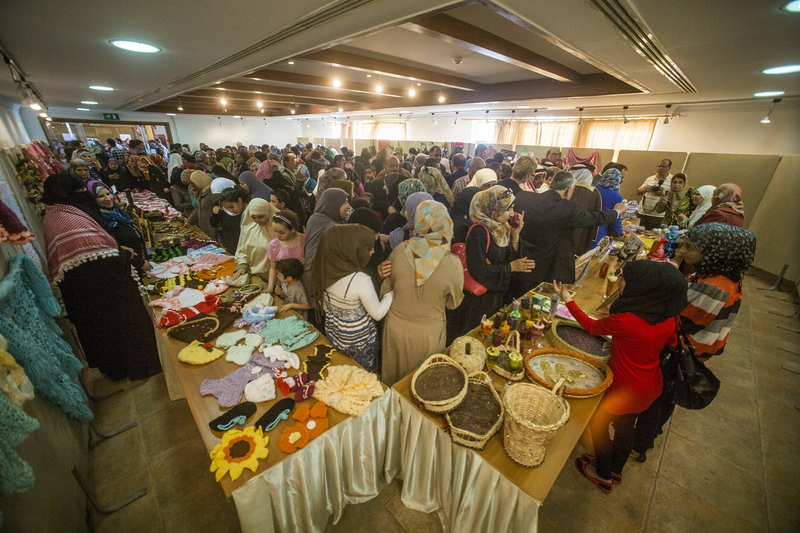 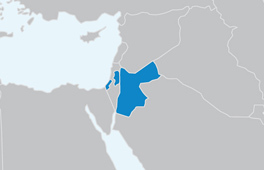 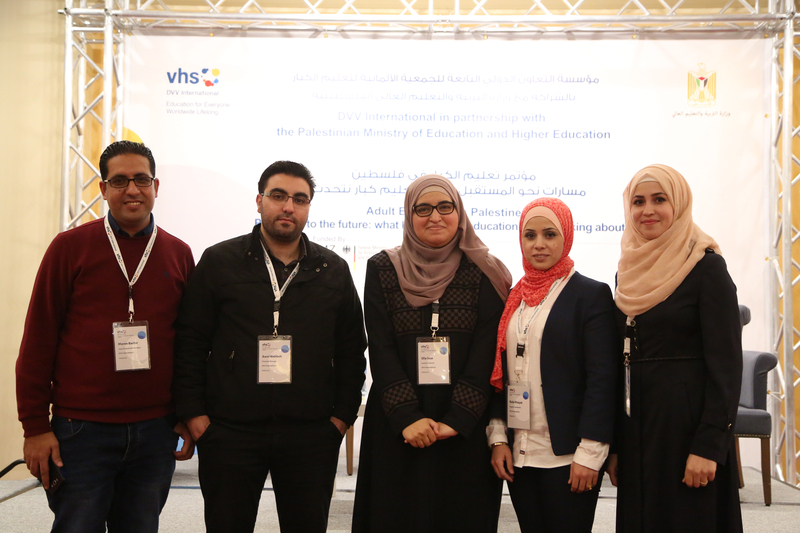 Amman, March 25 - DVV International and the Ministry of Social Development signed a cooperation agreement on Monday to build the institutional capacities of community development centers. 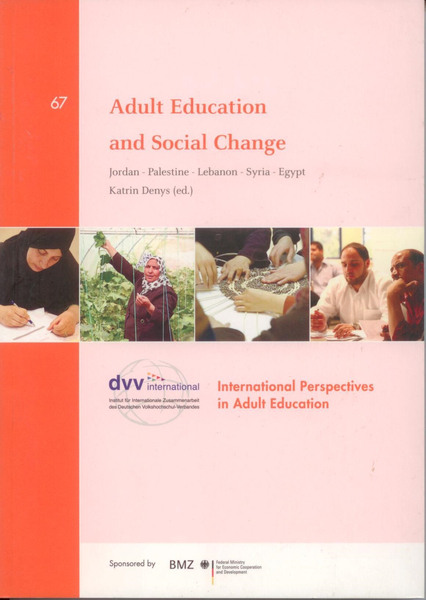 The concept of “Adult Education” shows a colorful variety of meanings due to different cultures and societies. Specific approaches and methods should be adopted to develop a common understanding and facilitate learning. 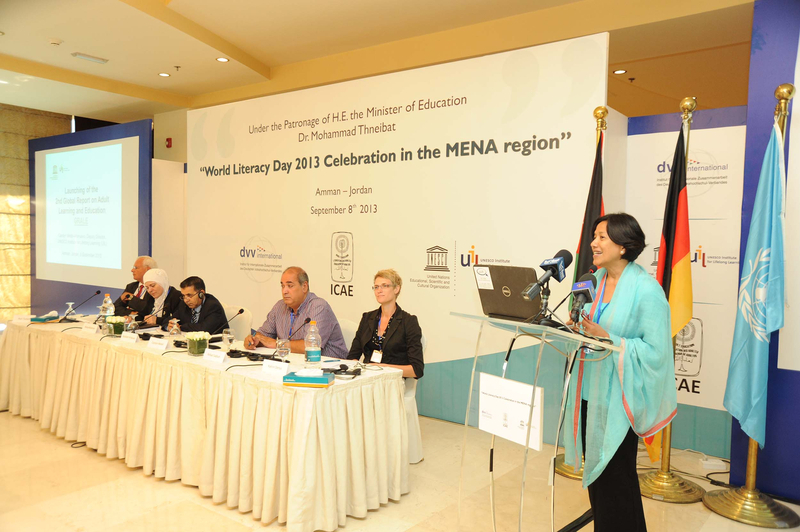 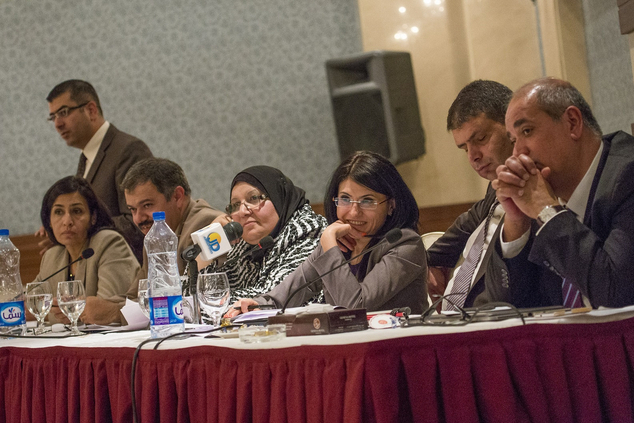 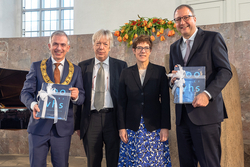 In the spirit of Lifelong Learning, this publication stirs discussion that helps in enhancing the understanding of Adult Education and its potential for development, sharing experience, learning from good practice, building on existing resources and paving the way for joint action in creating viable Adult Education systems in the Middle East and beyond.